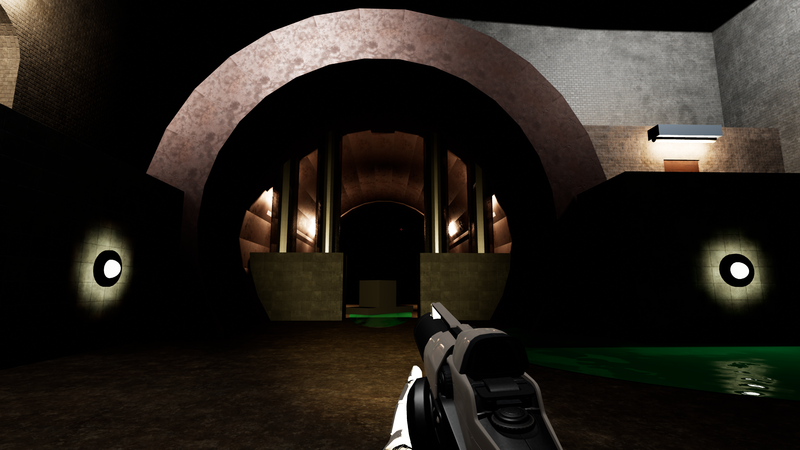 Underground Sewer is a level I created in Unreal 4 and coded using Blueprint. In addition to designing the level I also coded an inventory system for picking up items, as well as a light on/off system. I also learned how to do simple animations with the animation tool inside the engine. 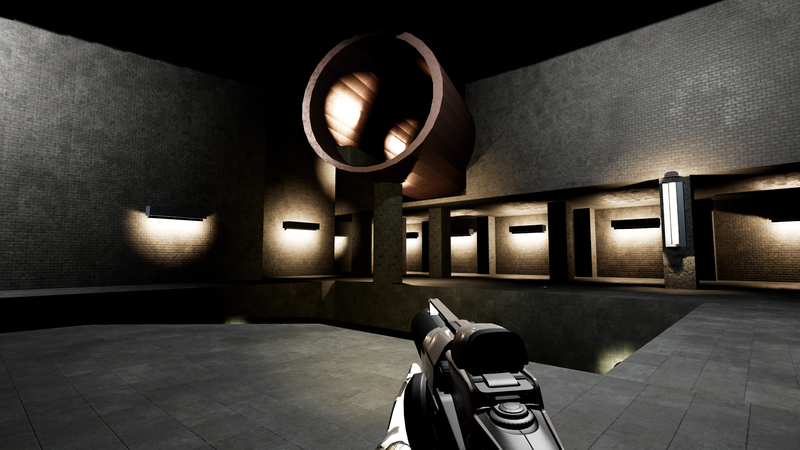 This is a level I made in Unreal 4 and coded with Blueprint. The main story of this level: The government sent the Lead Investigator of their covert environmental protection agency that protects the public from the dangerous environmental terrorists of the world. This time an evil chemist has developed a poisonous green sludge that will painfully dissolve any organic life it touches. He has created a large sludge monster that will do any action he commands of it. The evil chemist has sent his monster to infect the water supply of a major city. Reports of a large number of people dying from being dissolved from the inside out by drinking the city water. Has has caught the eye of the government to call in the help of Investigator. The player will play as the Lead Investigator to find the source of the poisonous sludge and how it’s getting into the city’s water supply by navigating through the sewer where the first reported deaths came from. The player’s first mission is to find away to turn the water off so no one else gets hurt. As you play through the level you will discover that finding the source of the sludge may be the most dangerous mission that his investigator has been on yet. The player will have to watch their step or the sludge will dissolve and kill them. This was the first version of the paper map for this level. As well as an idea for a slime trap that when activated by the player. The player would then be encased in slime. While being encased the player will be dissolved by the slime until the player is dead. This was the second version of the paper map in the top left of the picture. 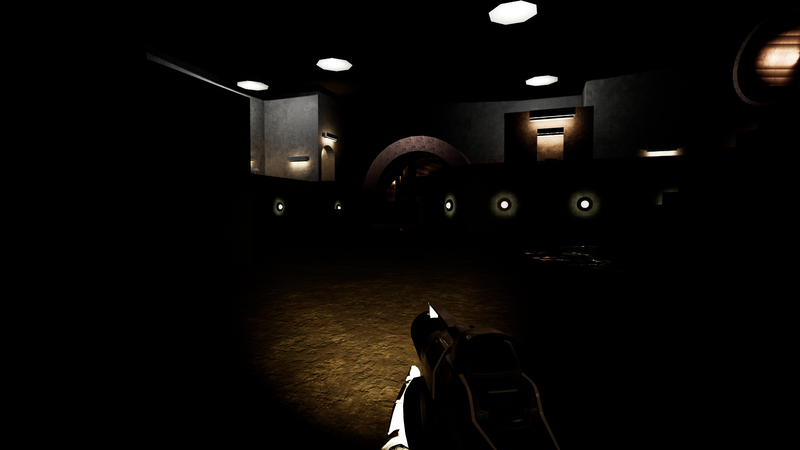 I changed it from the first version because I felt the gameplay area in the first map was not interesting enough. In this version I added more elevation and platforming to make the gameplay more interesting and give the player more to do. Also in the this picture are some mechanic ideas and some different view points of the level. 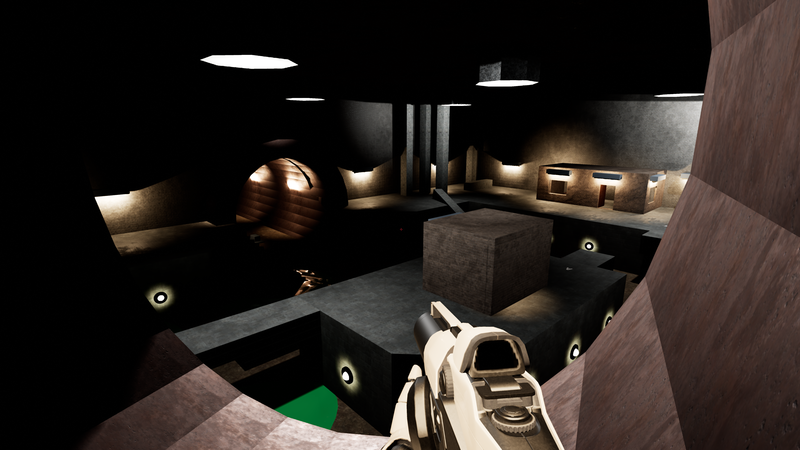 I changed the level design for a third time because I wanted to add even more elevation and gameplay to the level. For this iteration of the map I wanted to keep a lot of the ideas from the second map like the debris that floats on the sludge that the player has to jump on to get across the broken bridge. But I also wanted to make the player explore a lot of the sewer. To do that I made the player to turn off the flowing sludge. Once they figure that out they can explore the bottom level of the sewer and grab an item that they got a clue for earlier in the game. I also added a room on the top-level that has a lot of traps and a giant sludge monster that the player will have to escape from. This is the final version of the level map I made in Illustrator. 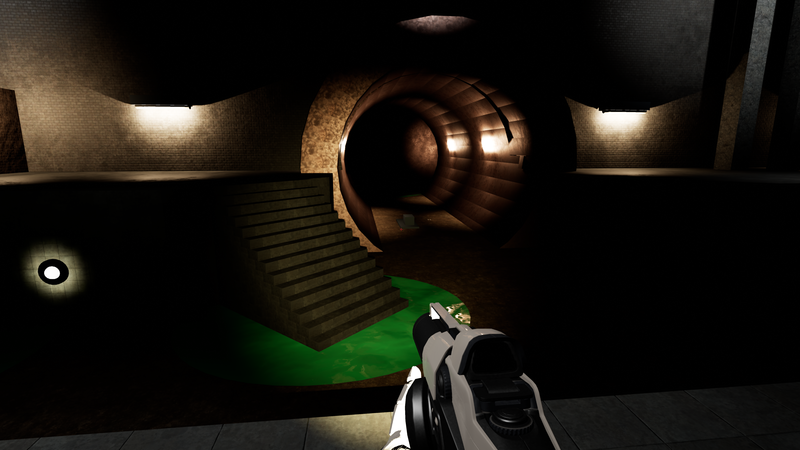 This is how the level will look when the sludge is still flowing before the player turns it off. The foot steps on the map represents the player path when they are on that part of the level. This is the level when after the player drains the sludge. 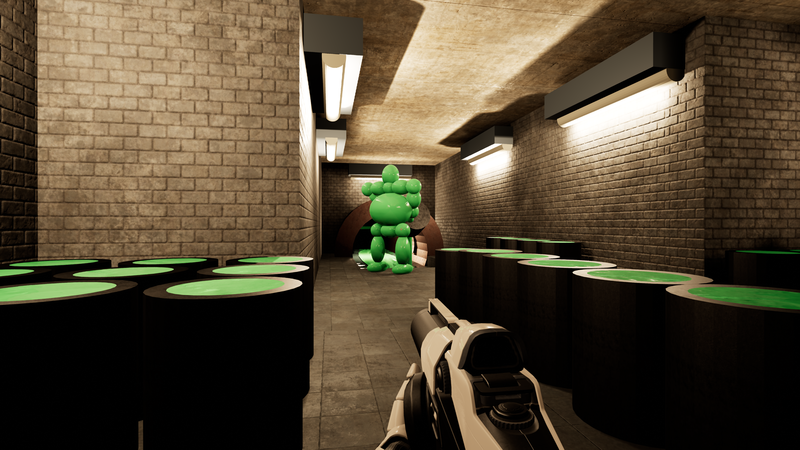 The player can now explore the ground level of the level and they will have to avoid the remaining puddles of green sludge. This is the level when the player reaches the second floor of the level. Once the player gets the item on the bottom level of the sewer they can now access the top floor of the sewer. Click here to see more Prototypes and Level Designs.